For the first time since California passed a law designed to provide transparency into prescription drug pricing, the state released a pair of reports showing how much was spent on medicines, the costliest drugs, and the treatments that were most frequently prescribed, among other things. The reports generated little hoopla, but represent the latest tangible results of a drawn-out battle between state lawmakers and the pharmaceutical industry over the rising cost of medicines. 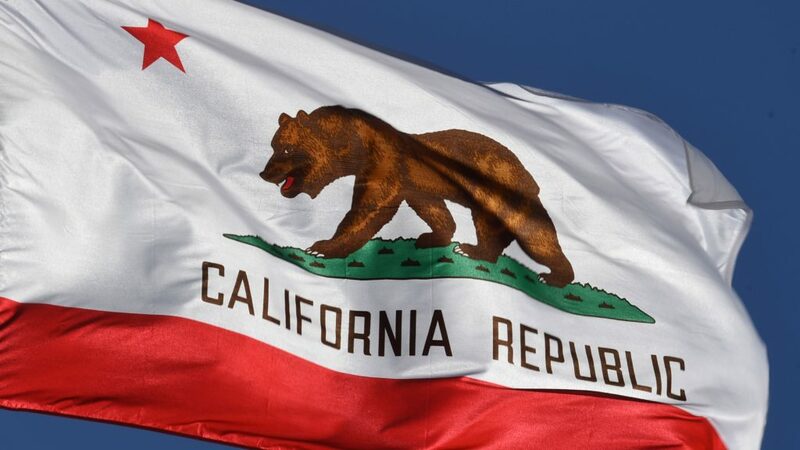 With Congress failing to take action on a growing pocketbook issue, California pushed to require drug makers to provide alerts and justification for pending price hikes.